The Photobooth is more than just a fixed camera, it is a subgenre in itself in the whole taking pictures business. Those film strips of funny faces in frozen time have adorned movies; and were the first selfies of their time. Photobooths were a novelty, when photography as an artform was in short pants. The arrival of the photobooth in the wedding scene gave guests a new medium with which to engage and capture their involvement. Dressing up with props and interchangeable backgrounds, makes them enormous fun for all concerned. No wedding is really complete without one! 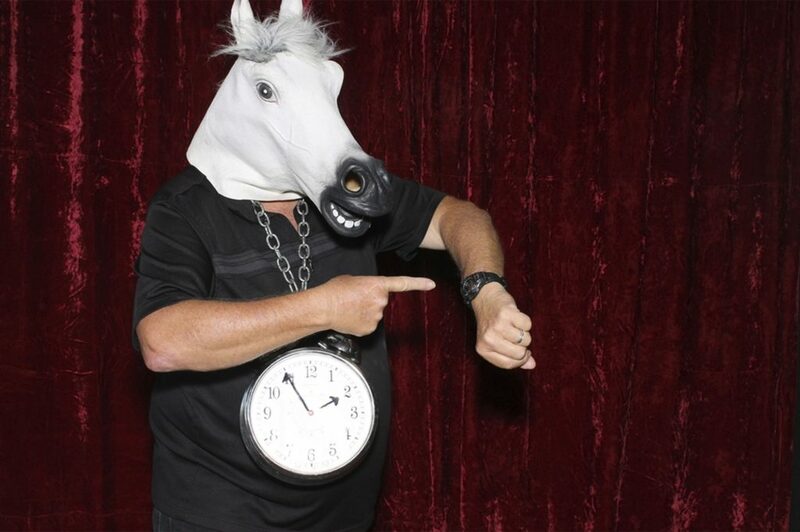 We at Celebrate Entertainment have perfected the art of photo-boothing. All you and your guests will have to worry about is having a good time! Our photo booths are all custom built with a unique open plan style for your event. Equipped with touchscreen monitors , instant flashes and free standing background allowing more even more guests and props into your photo’s. Prints come out dry, ready for you to enjoy, and they will last a lifetime. And don’t forget, you will receive copies of all of your photo’s on USB after your event too. Whether its a Wedding, Birthday or private function we have the perfect Photobooth to suit any fucntion! Our Photobooth Hire is as simple as click and book. We take care of the rest! We have hashtag printers, so that guests can instantly get prints of their Instagram photos from their own phones. Other features include: premium animations, video content, Gif animations, Facebook and Instagram integration. 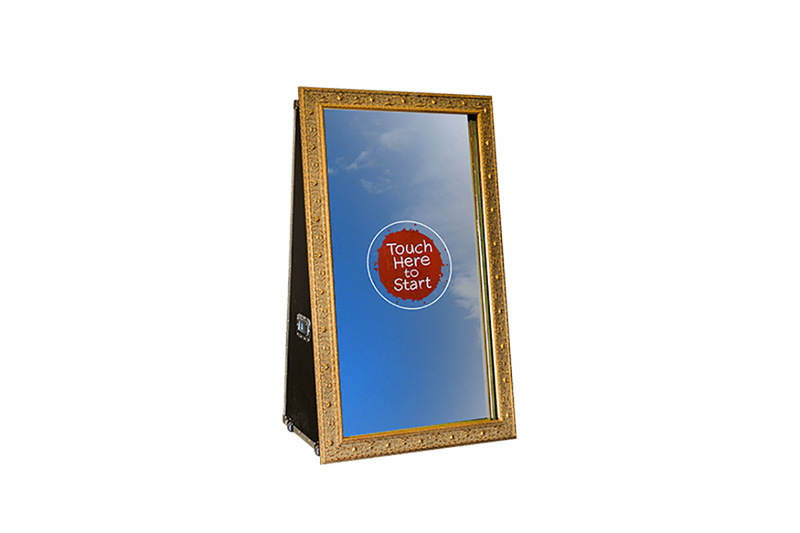 Why not try the Massive Full Length Interactive Touch Screen Mirror Photobooth? It comes with an onsite attendant to set it up, monitor it, and pack it away. Your wedding reception will be a big hit with this guest favourite. Celebrate Entertainment offers unique, state of the art, photobooths for hire in Sydney. These custom-built beauties are open plan to allow more creative options in the colourful images you capture of the special event. Instant flashes, touchscreen monitors and amazing printers, produce startling photos to entertain your wedding guests. 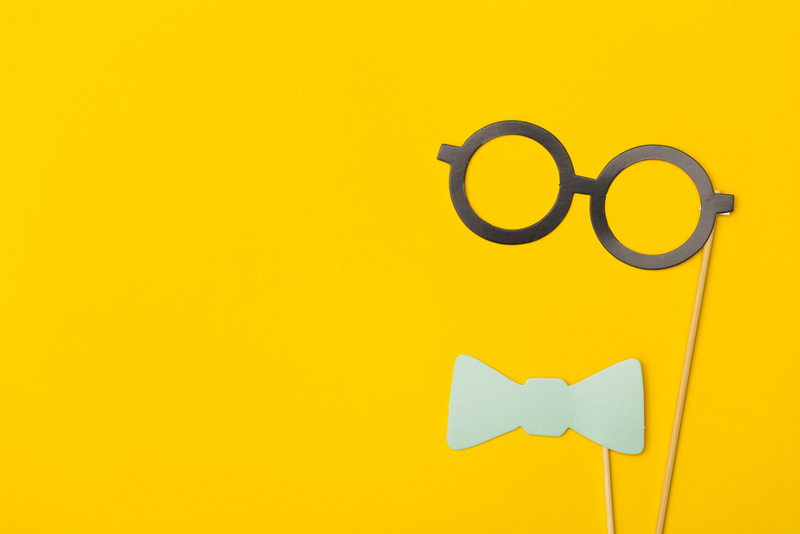 We supply props and backgrounds to make this a truly fun time. Guests get instant prints and clients receive a copy of all the images taken during the wedding on USB after the event. 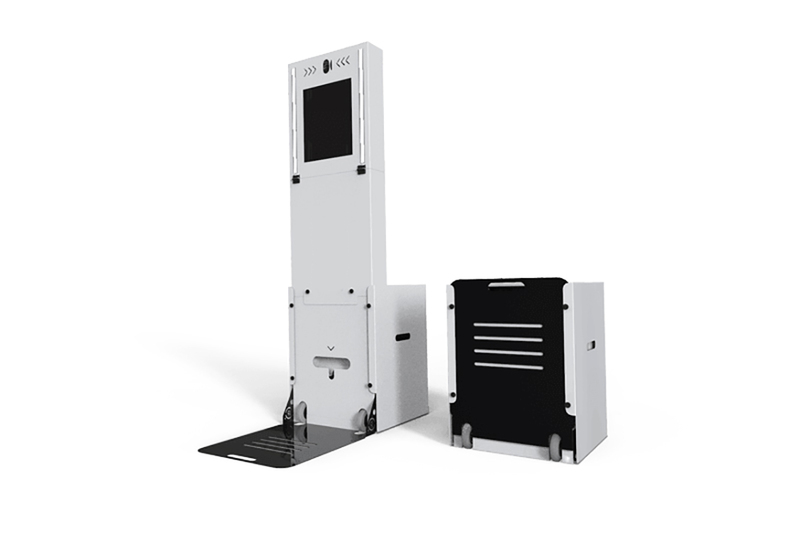 We have a range of photobooths to consider. Premium Animations / Portrait & Landscape Modes / Video Content / Gif Animations / Facebook & Instagram Integration. 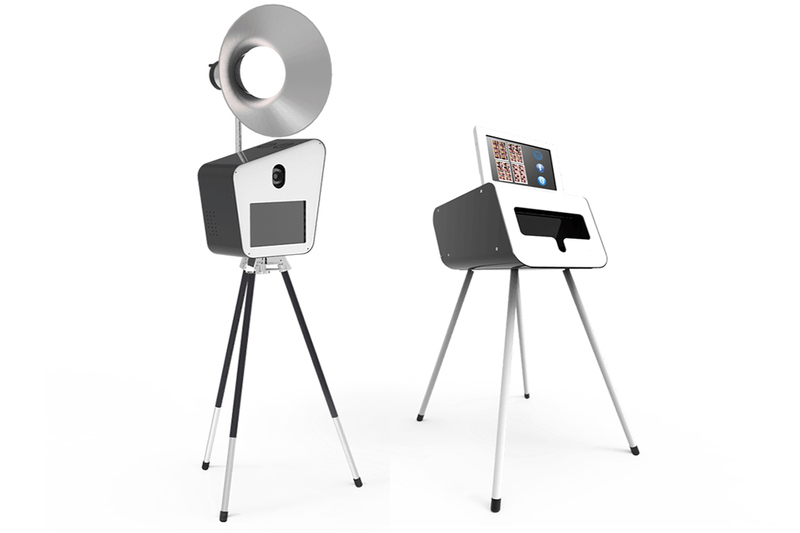 Interactive Touch Screen Atom Photo-booth. Massive Full Length Interactive Touch Screen Mirror Photo-booth. Professional wedding photography is all about capturing and showcasing the magic and atmosphere of your big day. No Australian wedding, however, is just about the bride and groom. As a rule, friends, family, and wedding reception guests add just as much to the atmosphere and memorability of events, as wedding locations and entertainment choices. Of course, at Celebrate Entertainment, we already know this. This is why we help wedding planners inject unparalleled fun into wedding receptions, thanks to our custom photo booth hire services. Unlike a regular Sydney photo booth compaines, our wedding photo booths are open rather than enclosed, and allow wedding reception guests to capture magical moments instantly. 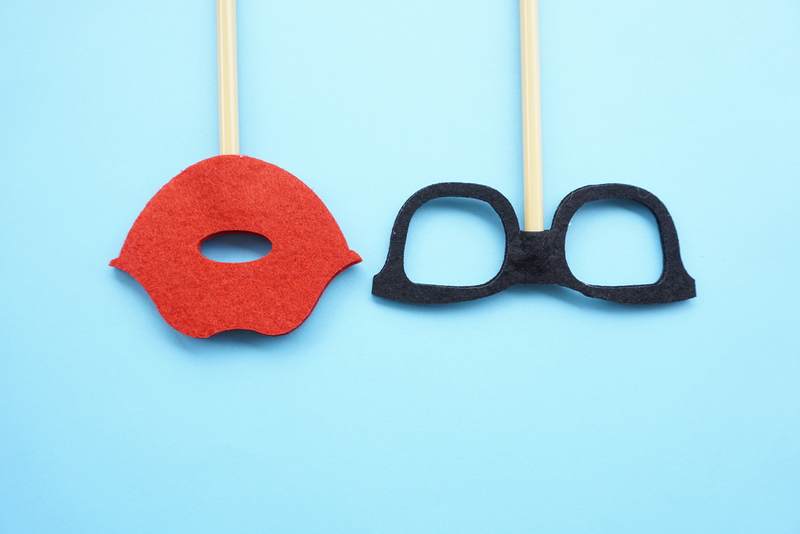 Thanks to a wide variety of props, image animations, and instant social media sharing functions, our photo booths are guaranteed to be an automatic entertainment hit. 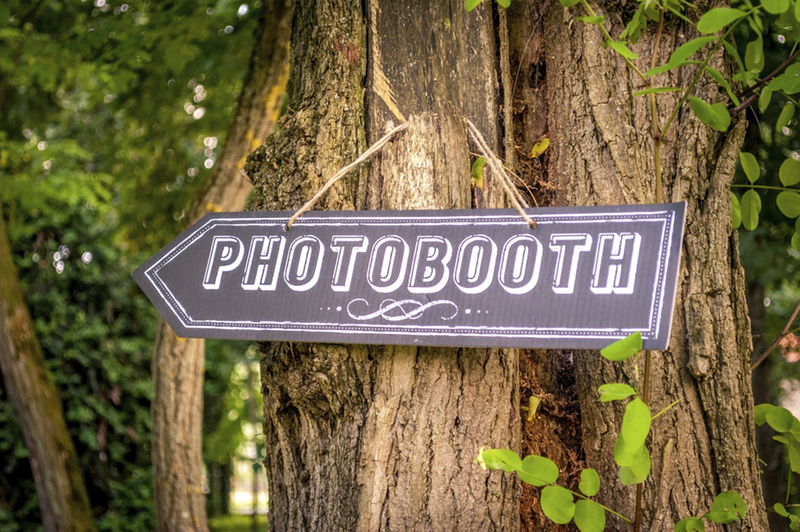 Much more importantly, by capturing the organic quirkiness and real human atmosphere of your big day, our photo booths make perfect accompaniments to more professional wedding photography arrangements. A Wedding is About All Those Who Celebrate It Too! Hiring a photobooth for your wedding ensures that your friends and family are recorded, as well as the bride and groom. A great wedding is about all the people who celebrate it with you and it is wonderful to have a device which captures their part in your special event. 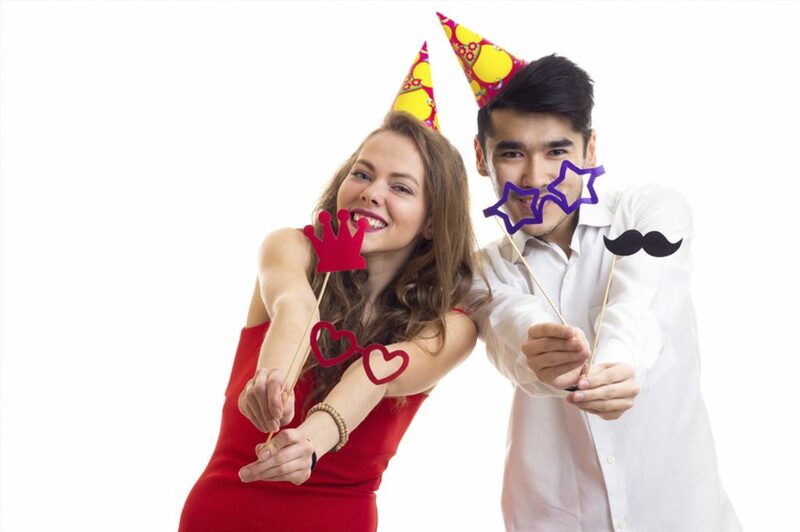 Fun is an important element in every wedding and our photobooths deliver in this regard. Quirky moments are recorded, which would normally be missed by the bride and groom. These images add another dimension, when reviewing your reception down the track. Perspective can be a multidimensional thing and these photos show you your wedding from the guests’ perspective. Funny faces, wry expressions, moments of madness, and a multitude of characters enjoying your big day and night. Celebrate Entertainment opens out the photobooth experience to include bigger moments and more shared experiences. 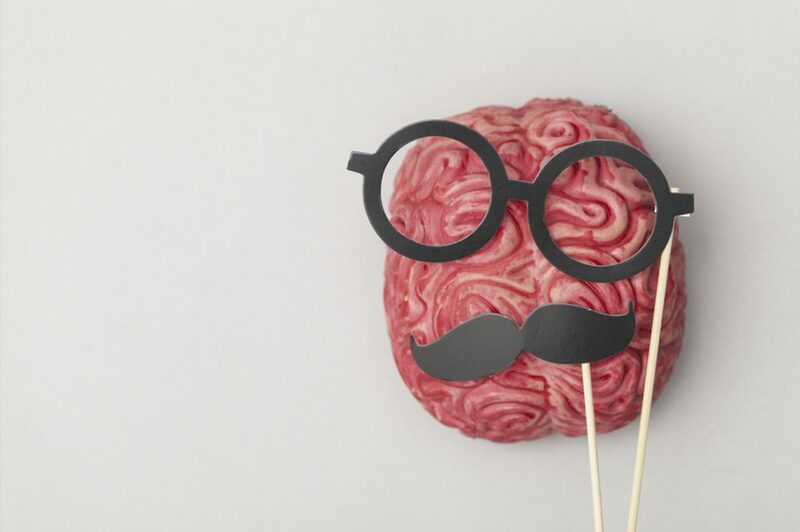 Never underestimate the power and importance of silliness in the celebration of life. Our photobooths are accompanied by trained operators, who can direct the flow and guide these minimovie stills along the most enjoyable path. You don’t have to worry about them, you can focus on getting married and celebrating your nuptials. Our photobooths are open and not closed, which means you can fit more people in. You can fit more stuff in. You can fit bigger dresses and bigger hair in our booths. You can fit bigger moments to share. You could fit an elephant, if you had an elephant at your wedding. You could fit a car in the shot, the wedding car, for instance. There is room to move when setting up your wedding photobooth. You will have an attendant on hand to help you arrange the equipment in the right space for your unique wedding party. You can choose from a range of our state of the art, high tech, open plan photobooths. There is something for everyone. Let us assist you in putting some extra fun in your wedding and reception in Sydney. We supply props and interchangeable backdrops, so, that your guests can pose with due attention to the silliness quota required for a memorable wedding photo. Do You provide a USB ? Let Celebrate be a part of your special day! 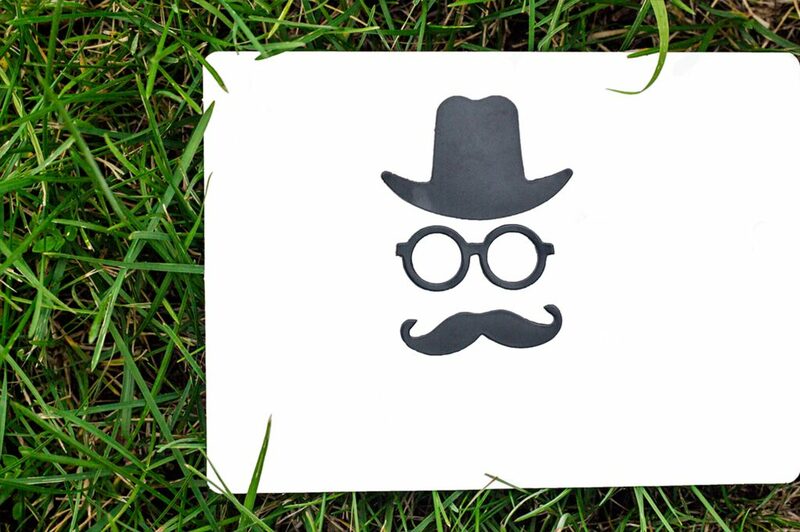 We will provide you with personalised instant prints as well as a USB containing all of your photo booth prints. Guests will keep coming back to the booth for more fun. Are your Photo booths Fun ? From special birthdays to engagement parties we can provide extra fun to any occasion. Guests will enjoy using the variety of props we provide to create fun filled photo’s that they can keep forever. Do you provide an operator ? Celebrate Entertainment is committed to providing a friendly and professional photo booth hire at any corporate event. 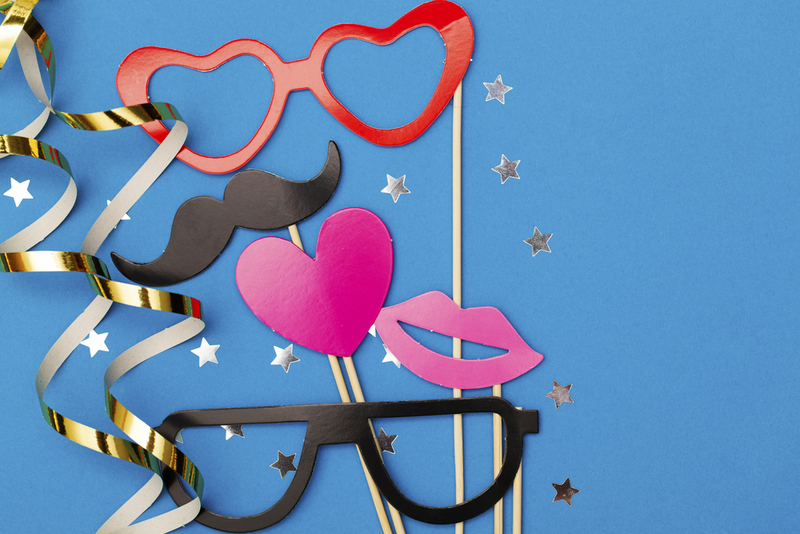 A friendly photo booth professional will be on hand to get everyone involved in the fun! Are any of the Photobooth packages DIY ?